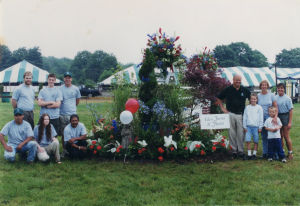 Founded by Marshall Condon in 1994, Eden Farms is a family owned and operated Garden Center & Nursery that has been serving the community ever since. 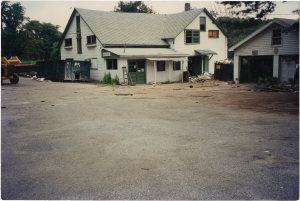 Previously, Marshall had a landscaping company in Port Washington, Long Island that originated with the renovation of his brother Larry’s house. The Condon family has always shared a love for gardening, tracing back to their roots in Pennsylvania. The Condons spent their days in the family garden and sold to their neighbors eggs from the 3000 chickens they farmed and cared for. 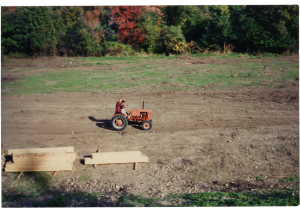 When Marshall grew out of his landscaping company and needed more space, he inquired about the property at 947 Stillwater Rd, then-called Hettling Farms, a run-down farm stand. 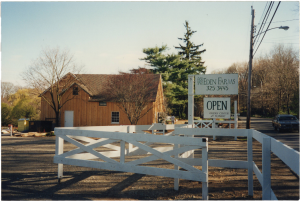 After purchasing the property and much cleaning and rejuvenation, Eden Farms was born! We have grown from a small landscape company to a full-service Landscape Contractor. Eden Farms thrives on being a full-service Nursery/Garden Center with families in mind — a place with something to offer for everyone in your family! Whether it be trees and shrubs for your yard, annuals and perennials for your planters and gardens, mulch for your beds, stone patio for your home, cut flowers for a loved one, fresh Connecticut corn for your summer barbecue or fun weekend activities for the kids! Eden Farms works towards providing the customer with the best possible customer service experience! 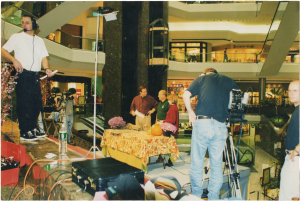 Part of providing this experience is ensuring that our staff works on maintaining great relationships with our customers, allowing for personalized customer service. Please stop by and visit our extensive inventory of annual plants, perennials, shrubs, shade and evergreen trees, fertilizers, grass seed and mulches. Don’t miss our Farm stand in the summer and Pumpkin patch and Hayrides in the Fall!